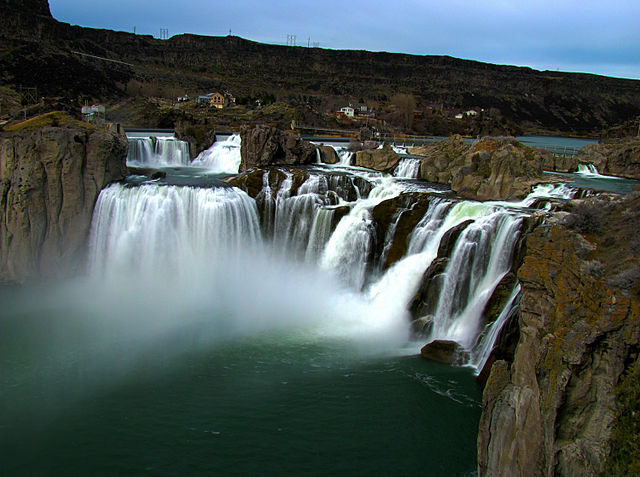 Shoshone Falls. Photo by Karthik Chinnathambi. 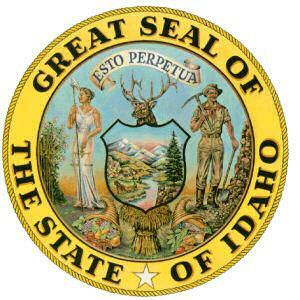 The death penalty was established in Idaho in 1864, before statehood. 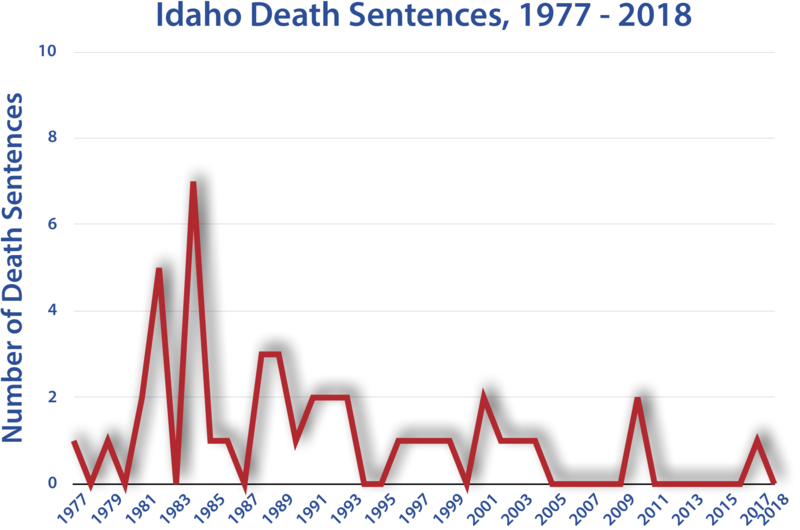 Since 1864, Idaho has carried out 29 executions. In 1901, executions were moved to Idaho's state prison. Prior to that, executions were carried out on a county level, and were often public. Idaho's last hanging was conducted in 1957. Donald Paradis spent 14 years on death row in Idaho before his murder convictions were overturned and he was released from prison. Two murders were committed in Paradis' home in Washington, but he was not present at the time. When he returned home and found the two bodies, he helped transport them across the state line to Idaho. Although Paradis was acquitted of the murders in Washington, a medical examiner suggested that one of the victims may have been killed in Idaho, and Paradis was tried and convicted there. Paradis' lawyer had never studied criminal law or tried a case before a jury, and he was working as a police officer at the same time he was representing Paradis. In 2001, Paradis pleaded guilty to moving the bodies after the murder. He was sentenced to 5 years and released on time served. Charles Fain was convicted of murder in 1983. Several witnesses testified that Fain was living in Oregon at the time of the crime, and that he only returned to Idaho the following month. Fain agreed to provide hair samples to investigators, and an FBI expert testified that the samples matched evidence from the crime scene. New DNA testing methods used in 2001 not only excluded Fain as a suspect, but pointed to two other suspects. Fain's conviction was vacated, and prosecutors stated that "justice requires the action we have taken today," indicating that the investigation for the killer would be re-opened. In 1864, the year after Idaho became a territory, the Legislative Assembly of the Territory of Idaho established the death penalty. The first territorial execution occurred the same year. Capital punishment was reinstated in Idaho on July 7, 1973, after the United States Supreme Court struck down all death penalty statutes across the country in the 1972 Furman v. Georgia decision.